Julia Satti Cosentino is a partner in the Nutter's Private Client Department and co-chair of the Nonprofit and Social Impact practice group, and co-chair of Nutter’s Diversity and Inclusion Committee. She is experienced in complex estate and tax planning, probate and trust administration and guardianship, as well as in advising exempt organizations. Julia focuses on counseling both public charities and private foundations on organizational structure and operation, including fundraising, grantmaking, tax compliance and reporting, and strategic planning. She also advises philanthropists on all aspects of charitable giving. Julia serves as trustee or director of a number of private trusts and foundations. A speaker on nonprofit matters before the Federal Tax institute of New England, Inc., the Northeast Chapter of the Association of Corporate Counsel and the New England Museum Association, Julia is also a contributing author of Massachusetts Guardianship and Conservatorship Practice and Drafting Wills and Trust in Massachusetts, both published by Massachusetts Continuing Legal Education, Inc. She is a lecturer on guardianship matters for MCLE and the Boston Bar Association, where she is a member of the Trusts and Estates Section. Julia is a member of the Boston Probate and Estate Planning Forum, as well as Boston Philanthropic Advisors Roundtable (BPART). Julia is a special counsel to BPE, formerly the Boston Plan for Excellence in the Public Schools Foundation. Her practice has also included obtaining probate court approval of the entertainment contracts of the children appearing in WGBH’s productions of “ZOOM”, “FETCH!” and “Design Squad.” In recognition of her work for children, the Boston Business Journal named Julia to its 2003 “40 Under 40,” acknowledging her as one of the outstanding young professional leaders in Boston. 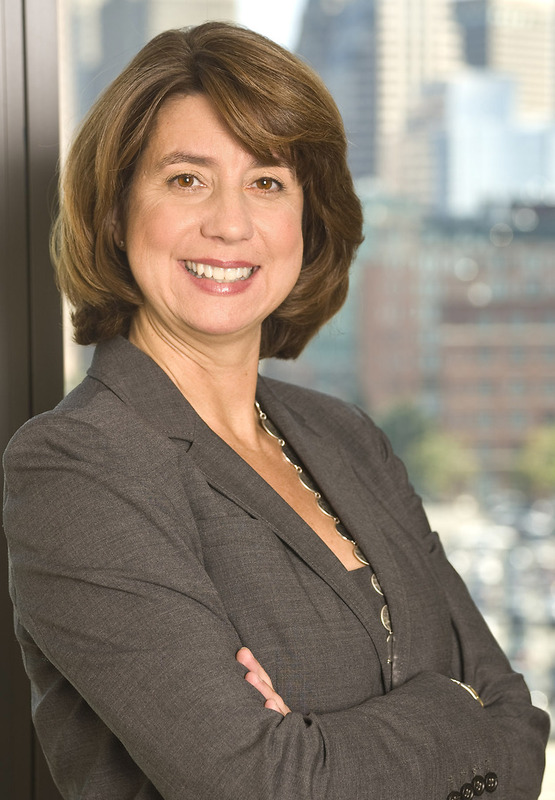 Julia is a member of the Steering Committee of the Boston Bar Association’s Diversity and Inclusion Section, and co-chair of the Section’s Retention and Advancement Committee. In 2011, Julia co-chaired the selection committee for the Boston Bar Association’s Beacon Award. She is chair of the board of directors of Nonprofit Net, Inc., an all-volunteer organization that offers capacity-building seminars for small charities. Julia is also active in her local community, serving as a representative town meeting member since 2000. In November 2012, Julia was elected as a new Member of the Corporation at the Perkins School for the Blind Annual Meeting. During law school, Julia was an executive editor of The Tax Lawyer. Boston Business Journal, "40 under 40"
A speaker on nonprofit matters before the Federal Tax institute of New England, Inc., the Northeast Chapter of the Association of Corporate Counsel and the New England Museum Association, Julia is also a contributing author of Massachusetts Guardianship and Conservatorship Practice and Drafting Wills and Trust in Massachusetts, both published by Massachusetts Continuing Legal Education, Inc.